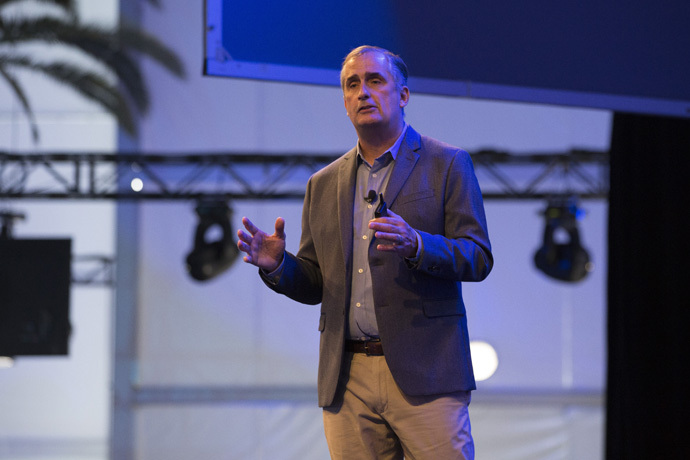 Delivering his keynote address at the LA Auto Show’s AutoMobility conference, Intel CEO Brian Krzanich today announced that Intel Capital is targeting more than $250 million of additional new investments over the next two years to make fully autonomous driving a reality. 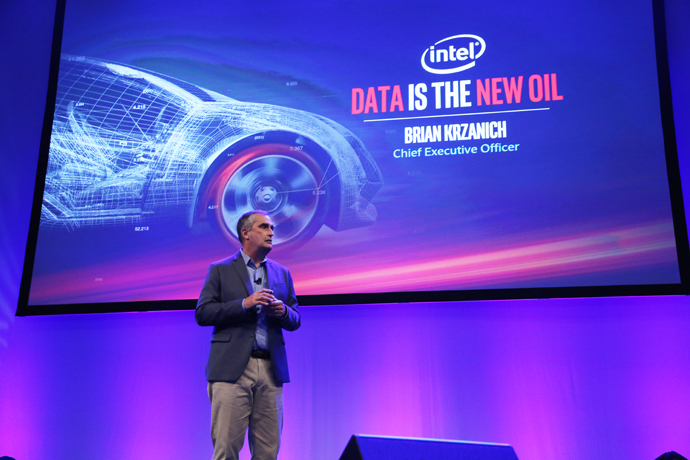 This is the first time Intel is keynoting at an automotive conference, signifying how critical the automotive market has become for the company. These investments will drive the development of technologies that push the boundaries on next-generation connectivity, communication, context awareness, deep learning, security, safety and more. Drilling down into the areas that will be fueled by the fresh investments, Krzanich highlighted technologies that will drive global Internet of Things (IoT) innovation in transportation; areas where technology can directly mitigate risks while improving safety, mobility, and efficiency at a reduced cost; and companies that harness the value of the data to improve reliability of automated driving systems. 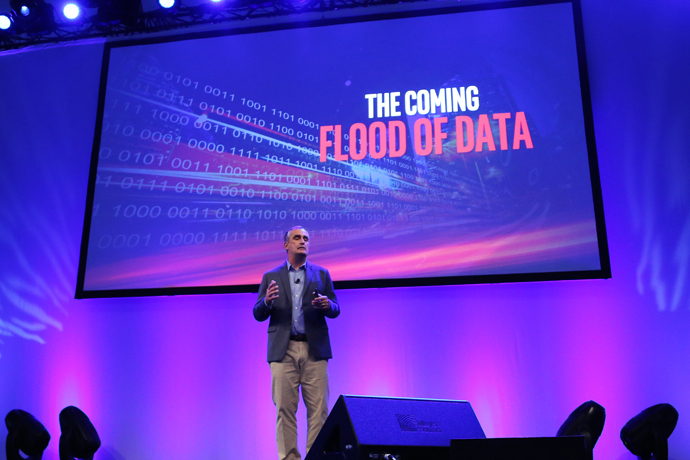 Addressing a large crowd of automotive and technology industry representatives, Krzanich talked about how the automotive industry is on the cusp of a major transformation, demanding unprecedented levels of computing, intelligence and connectivity. 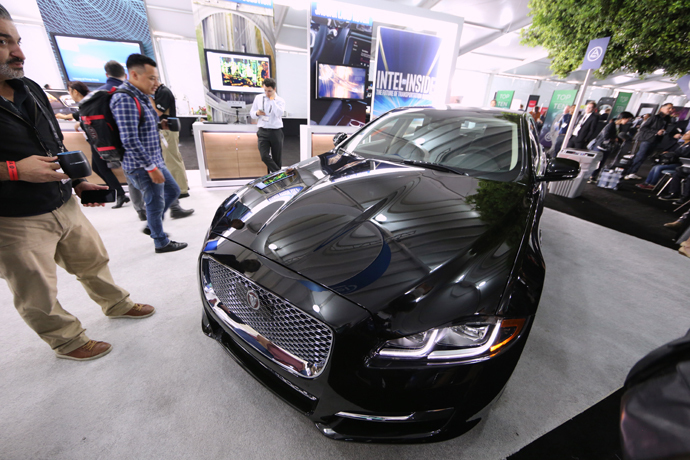 With the variety of sensors, sonar, LIDAR and cameras that will come embedded in autonomous cars, he highlighted the need for the industry to be prepared for the data deluge with over 4,000 GB of data coming from a single car each day. 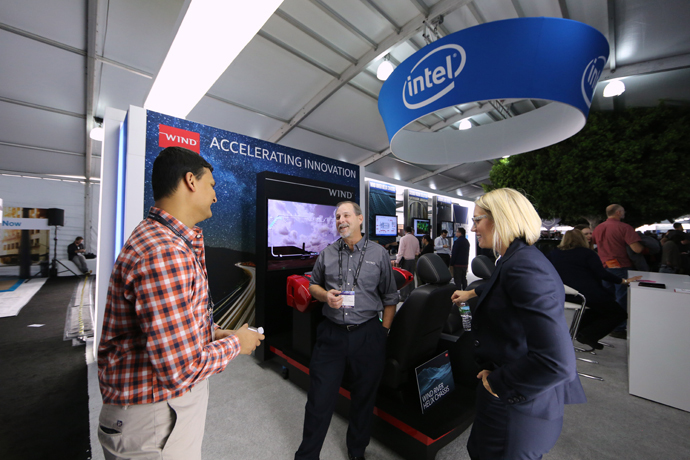 The announcement is part of Intel’s ongoing work with automakers and system suppliers to help integrate advanced technologies into cars.